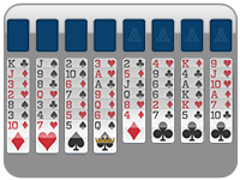 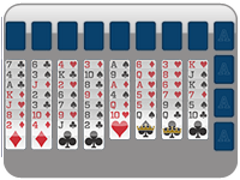 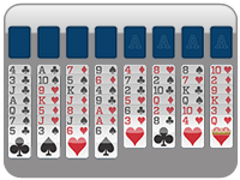 Well, it's been a few years since we launched 123 Freecell in hopes it would be the best the web could offer in Freecell games! 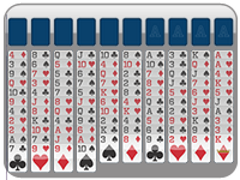 We listened to your feedback and did a lot of research in the launch of this Freecell game, and hope it has brought you plenty of free cell enjoyment over these last years. 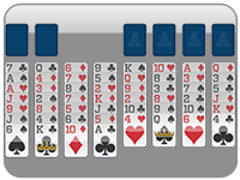 With that being said, we have done a lot more work on our Freecell solitaire engine and we will be releasing a brand new Freecell game this upcoming month! 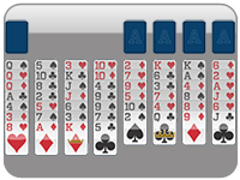 We will be adding all new features and faster, better game play with even more options and bigger cards to our new Freecell update. 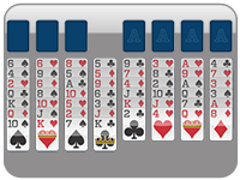 We hope to have an easier to read game that includes all your favorite Freecell games in one place!